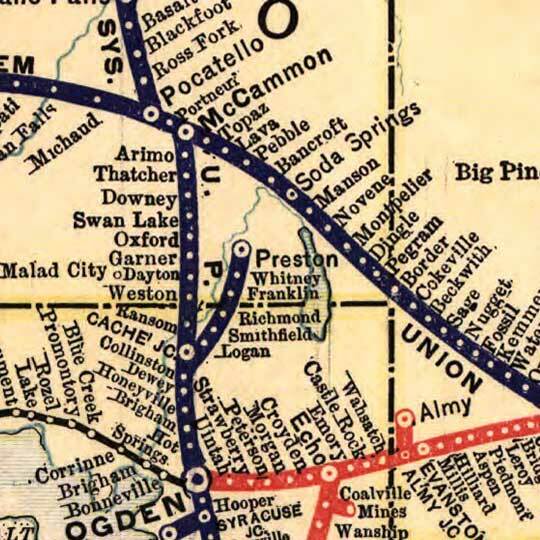 This map isn't part of any series, but we have other maps of railroads that you might want to check out. 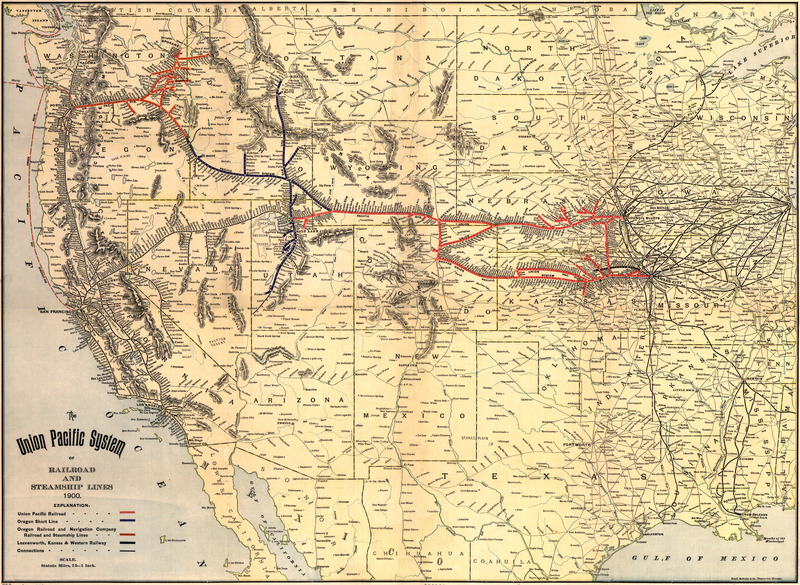 A straightforward Rand McNally map of the Union Pacific railroad and steamship lines. Tags: 1900s, railroad, Rand McNally, Union Pacific R.R.